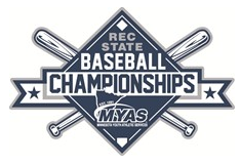 ACYBA is excited to be the host association for the MYAS 14/15U State Rec Championship! The fields are on the east side of Sandburg Learning Center. Park on the street or in the West (and main) parking lot of Sandburg Learning Center. The school district has requested no parking in the lot closest to the fields. The closest field to Sandburg Lane. Tapper is north of Sutton, away from Sandburg Lane, and past the concession/equipment building. 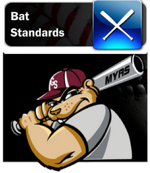 Although Sandburg Fields (Sutton and Tapper) are the tournament home base, games will be played at other ACYBA fields. Click on the link below for a list of all fields.